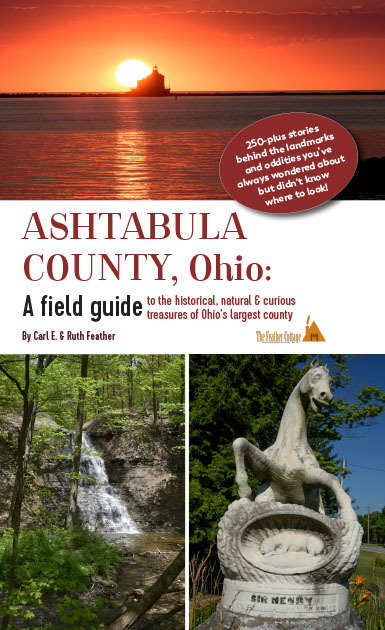 This 300-plus page book is a guide to the natural and man-made history of Ohio’s largest county. It offers insights into little-known places, as well as explanations of why things are the way they are. Structures, natural areas, curiosities, gravestones, memorials and, of course, covered bridges are covered in this book. Published October 2018. Black-and-white photos, fully indexed with cross references throughout the book and a town-by-town guide to attractions.